Technology and innovation are changing the status quo for a core facility service: waste and recycling management on campus. From overflows and windblown litter plus large bin footprints with a mismatched aesthetic, to a lack of measurable recycling and multi-tasking facilities crews - campuses are solving their most common waste challenges with a smarter solution: modernized waste management. Colleges and universities across the globe are implementing a smarter way to handle waste and recycling that delivers data-backed, measurable results that make the case for scaled implementation. In this session, we will hear from campus leaders who paved for pathway for modernizing waste operations on campus and successfully made the case to implement this smarter solution. They will share their story and lessons learned in increasing productivity, keeping waste in its place, and introducing measurable public recycling, all while capturing data to serve the campus today and plan for the growth of tomorrow. Attendees will be challenged to think about their campus waste and recycling operations today, and return to campus empowered with solutions that are solving real problems on campus. Registration: Check out the website for full event, CEU credits, and registration details. Agenda: Visit the full conference agenda to map out your time at APPA! We hope that you can join us for the conversation. Add our session to your APPA conference agenda! 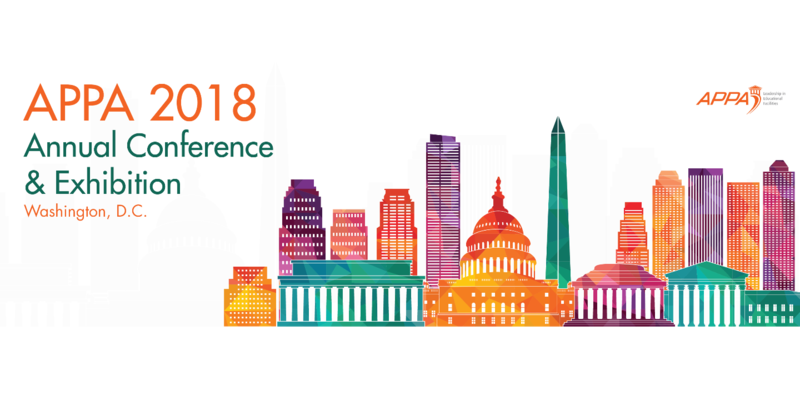 Will you be at APPA 2018? We would love to meet you there! 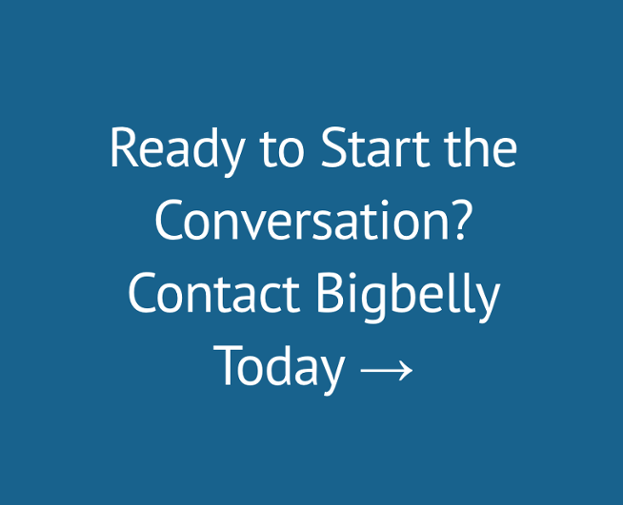 Please contact us if you would like to schedule a meeting with Leila Dillon while at the conference to discuss how to leverage Bigbelly on your campus.